The U.S. House of Representatives on Tuesday cleared two Senate-passed measures to halt the use of "gag clauses" by insurers and pharmacy benefit managers. The two measures will head to President Donald Trump's desk. 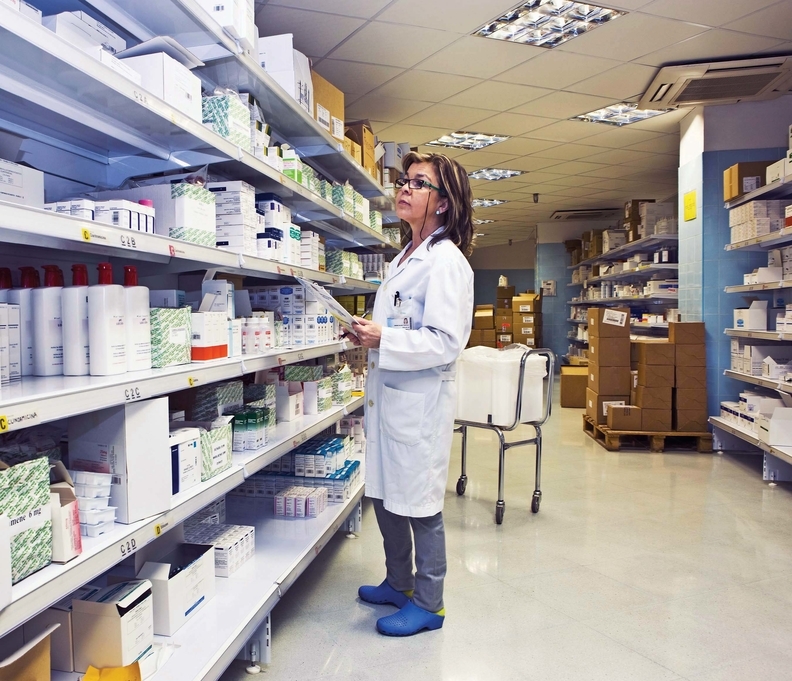 By law, Medicare Part D, commercial insurers and PBMs can't prevent pharmacies from telling enrollees if they would save money by paying out-of-pocket for drugs instead of the co-payments for their plans. Sen. Susan Collins (R-Maine) steadily backed the bipartisan legislation as a way to lower drug costs for patients. A 2016 survey found that about 20% of pharmacists hit up against the rules of gag clauses more than 50 times per month. JAMA reviewed 9.5 million insurance claims and found nearly a quarter of prescriptions covered by insurance plans cost patients more than they would have if paid for out of pocket. Collins has been teaming up with Sen. Claire McCaskill (D-Mo.) for the last few years to tackle pharmaceutical issues. In 2015 they led an investigation into price hikes for some off-patent drugs that resulted in a 2016 report. Last year's FDA Reauthorization Act included the senators' amendment to push generic competition.